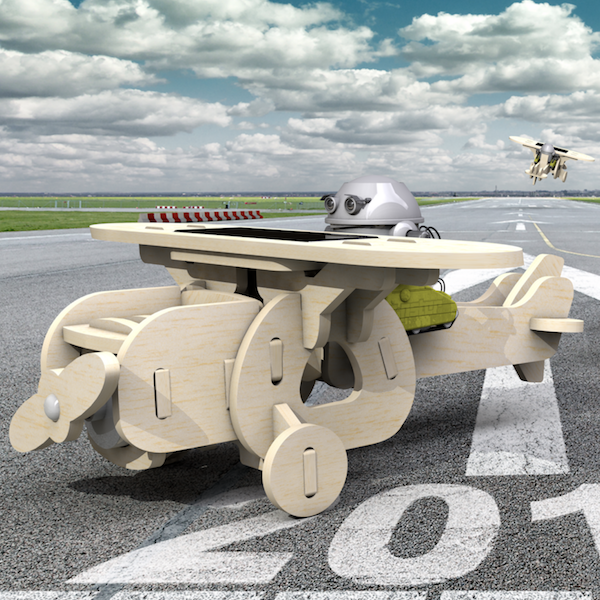 FME 2018.0 is now available. There’s a lot to be excited about this release! 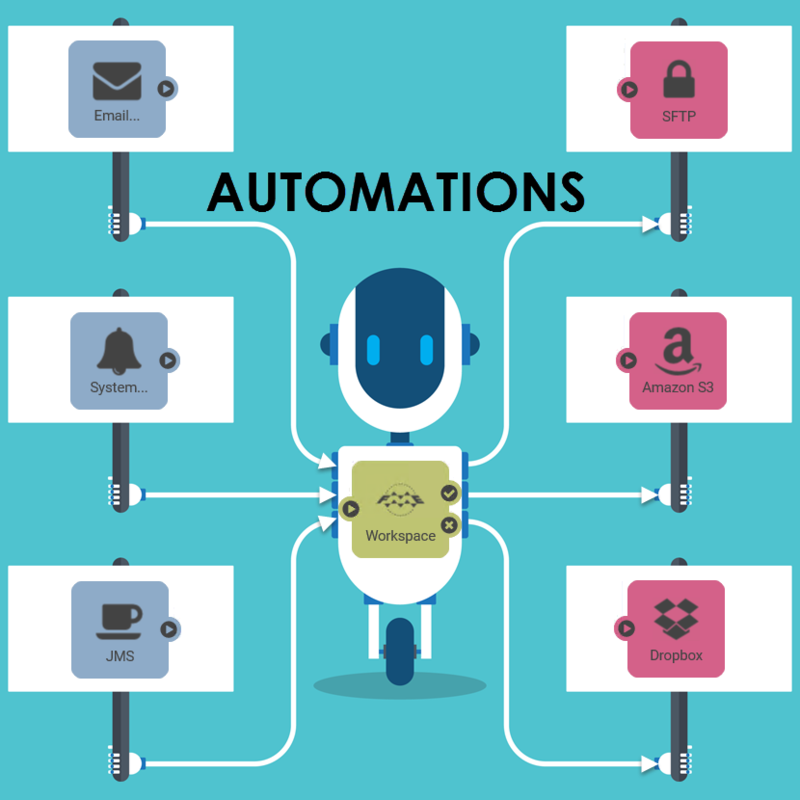 Our developers have worked hard to make workspace authoring more efficient, to add new formats and transformers, and to completely refresh how you automate your workflows in FME Server. Here are the top 23 new features. For a detailed list of what’s new, check the What’s New in FME Desktop 2018.0 and What’s New in FME Server 2018.0 documentation. Fun fact: this release marks a milestone — FME now supports over 400 formats! Plus, browse FME Hub for hundreds of transformers added by FME users and the experts at Safe Software. 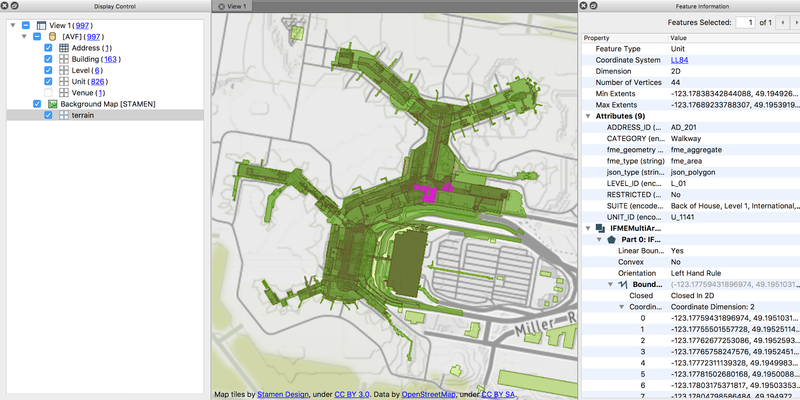 Connect to indoor mapping applications with added support for Apple Venue Format (reader & writer) and IBM TRIRIGA (transformers on FME Hub). Indoor map of YVR airport, viewed in the FME Data Inspector. See also: indoor mapping podcast and related resources. PDF is no longer where data goes to die. FME’s new PDF Reader means you can extract rasters, vector data, and text from PDF documents. Left: PDF data viewed in the FME Data Inspector. Right: PDF data viewed in Adobe Reader. Not too shabby! Create 3D visualizations that anyone can view in a web browser, with new support for Esri I3S and glTF for Cesium (FME 2017). Left: every building in NYC loaded as Cesium 3D Tiles. 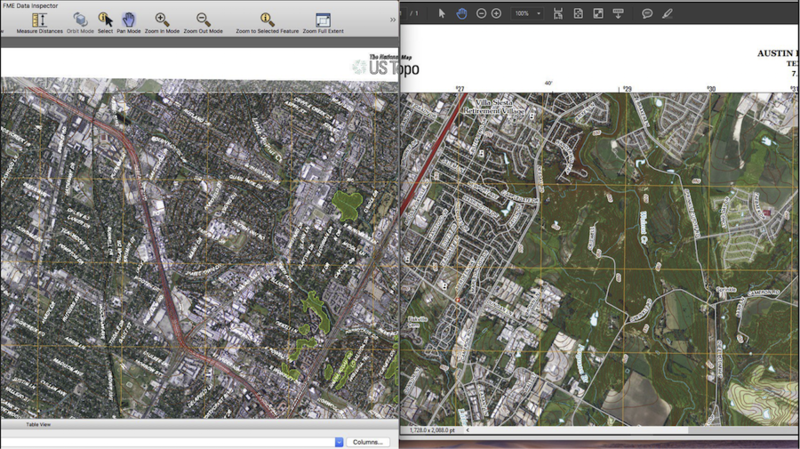 Right: with textures added, written to I3S and loaded in ArcGIS Earth. New transformers let you style and output your data for Excel spreadsheets, Word pages, and PowerPoint slides. 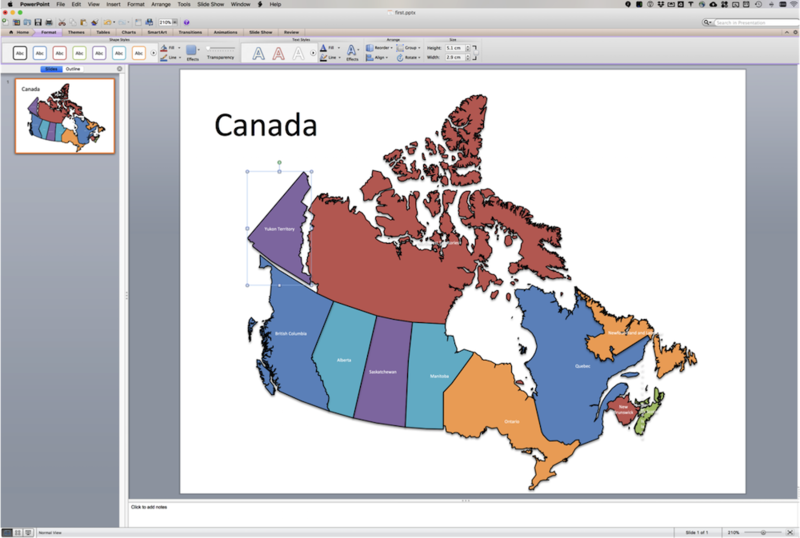 A map of Canada written to PowerPoint with FME. Each province is its own polygon with a label. 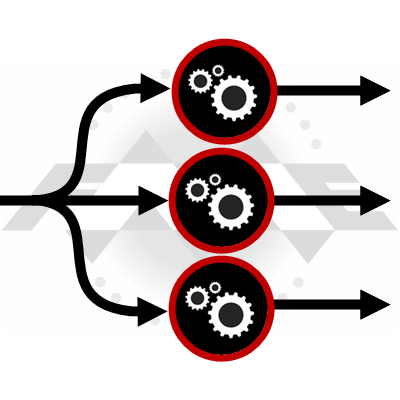 S3 transformers have been merged into a single S3Connector, and files can be accessed directly like a filesystem. Creator now supports creating clothoids and 3D arcs. Bufferer can now buffer 3D objects. Several transformers have an added Tolerance parameter. FeatureWriter with multiple input and output ports. 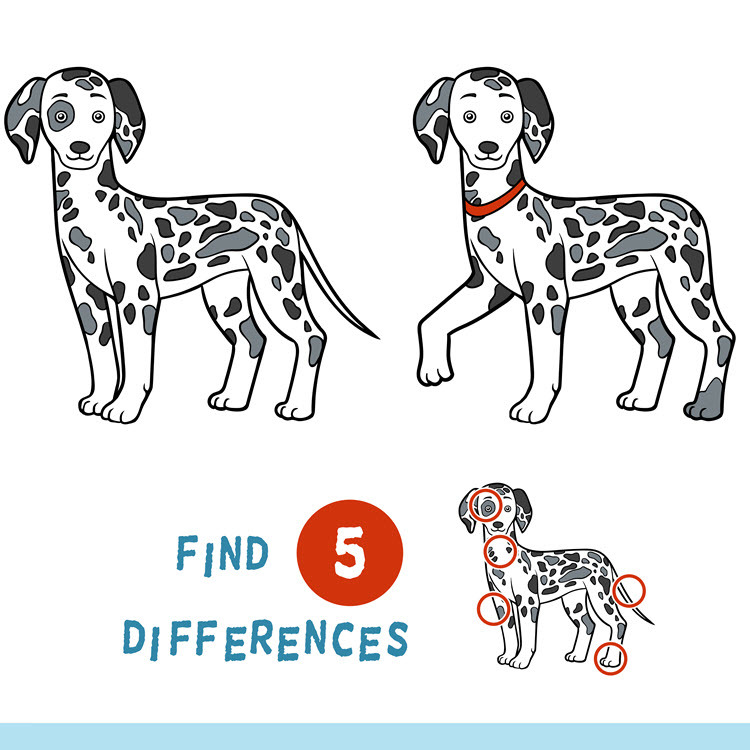 For specifics, see the What’s New doc. Get immediate feedback when authoring FME Workspaces by running only the portion of the workspace you’re focused on. “Run from This”, “Run just This”, and “Run to This” buttons. 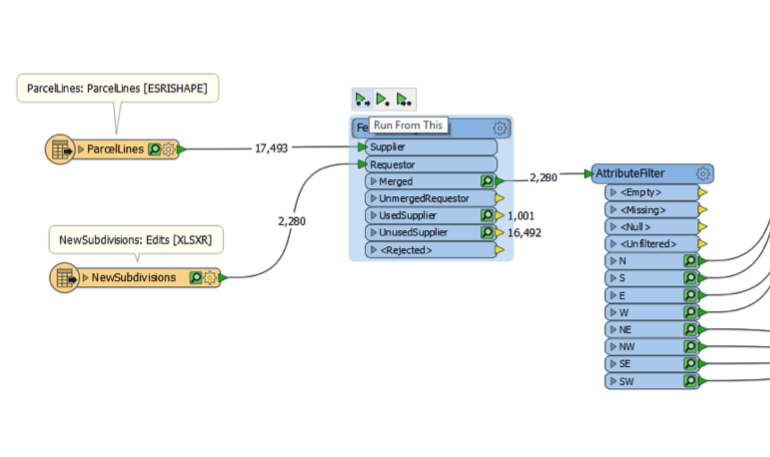 Instantly view transformation results right inside FME Workbench. Copy-paste conditions and conditional values between transformer dialogs. Filter the translation log to display only error or warning messages. Significant improvements in engine performance with many scenarios clocking in 30% faster and using 45% less memory. 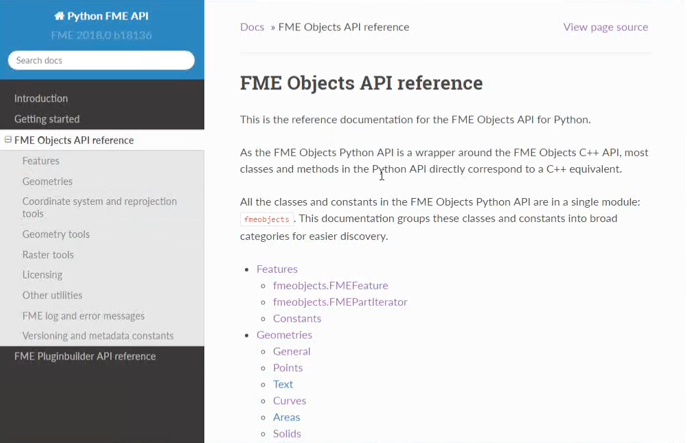 A documentation overhaul makes the FME Python API much easier to navigate and learn from. FME Server 2018.0 was built from the ground up and has a lot of new features to get excited about. In the Job interface, flip a switch to filter by jobs that have succeeded or failed. Administrators can set up a system email account so users can recover their passwords. Customize your FME Server interface. 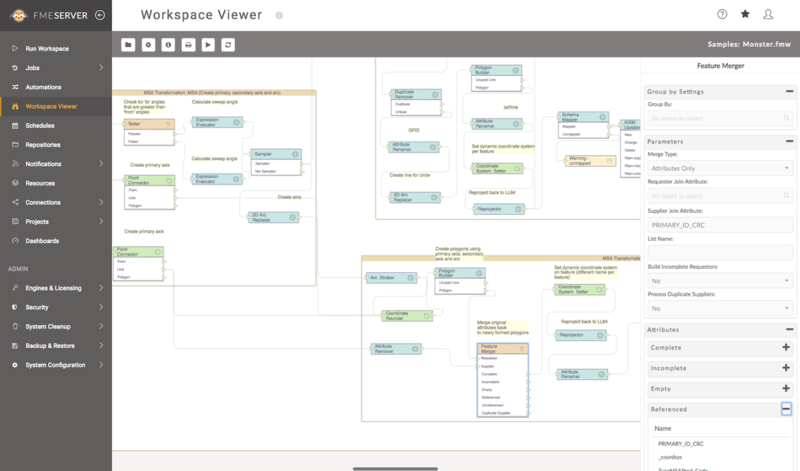 View your FME Workspace from directly within the FME Server interface. See the hosts comprising a deployment and the server components on each host. Share FME Server Projects without sharing security credentials. 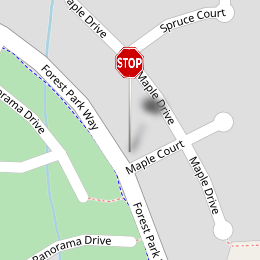 Coming soon to FME Hub. This is out of tech preview. 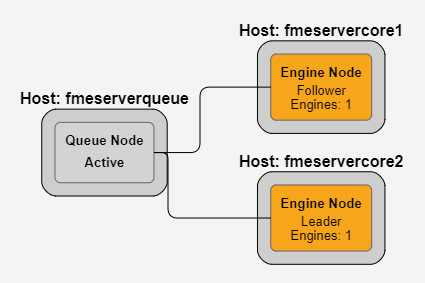 Quickly deploy FME Server on any platform that supports Docker. See also: containerization podcast and resources. Also out of tech preview. See previous versions in the FME Server interface, and create a version history when publishing a workspace from FME Workbench. Download the FME AR app from the iOS app store to view your data in augmented reality. Learn more. Go to our webinars page to watch our Unveiling FME 2018, Deep Dive into FME Desktop, and Deep Dive into FME Server webinars. 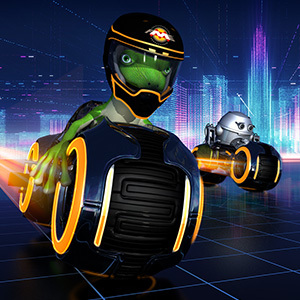 Sign up for the FME World Tour to see live demos and learn tips and tricks from the experts. This is Fantastic. Thank you Guys. Enjoy your visit in Ethiopian, Dale. Try the spicy lamb stew dish, its delicious! You should also try the Ethiopian coffee in the traditional way! It took me a while to take the 2018 release for a spin, but now that I have I have to say that, just like every release before it, there are a few gems in here that will quickly make me wonder how I ever lived without them. “Partial runs” and “Inter-transformer copy/paste” have both already come in very handy on the desktop side, and I’m looking forward to checking out some of the new server-side features soon. 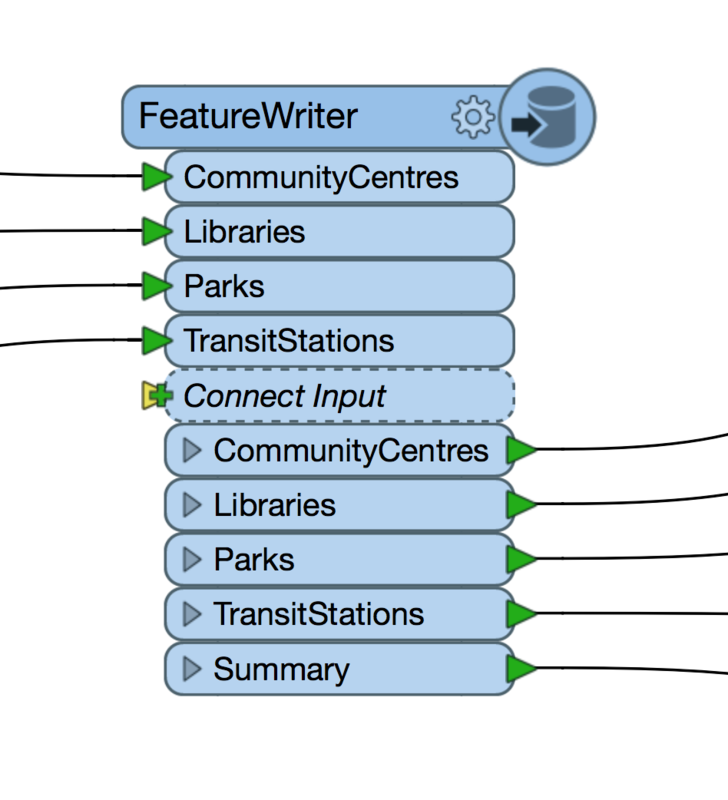 Thank you to everyone a Safe for another brilliant update to FME!